It’s a common belief that students will do almost anything to save money while undertaking their university studies. 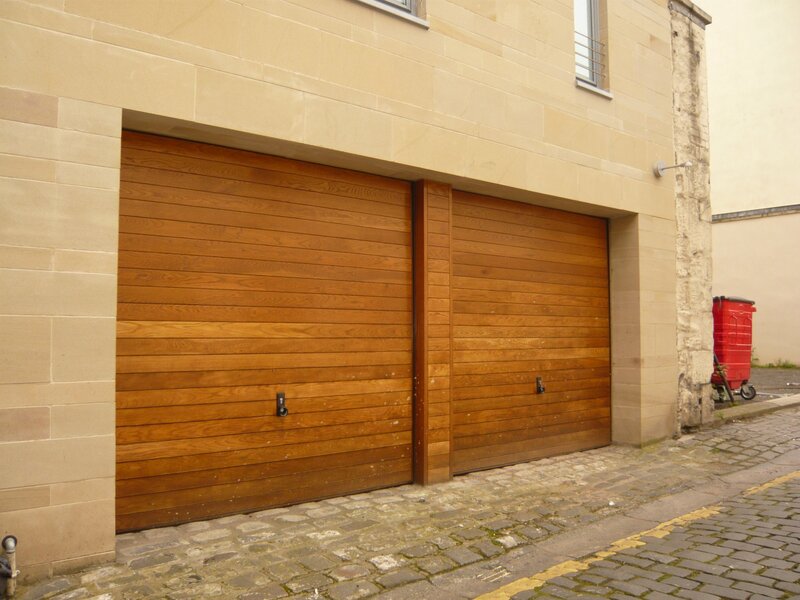 But staff at Edinburgh’s leading letting agent were left bewildered after one undergraduate enquired about making the ultimate term-time saving – by renting a garage to live in. The garage at Dublin Street South Lane was advertised on Braemore Property Management’s website at £160 per month and had been expected to attract interest from New Town residents looking for a secure lock up for their vehicles. But the property also caught the eye of one opportunistic student in Edinburgh, who phoned the company to ask whether he could rent it out to live in during his studies. Clinton Joubert, the Property Sales Manager who took the call, said: “When I heard what he wanted to do, it left me completely bemused. It’s such an unusual request to receive, as the property is clearly a garage and you could not live in it. “From my understanding the student had been living abroad for some time and unfortunately he has lost contact with family and friends and as a result has no guarantor and a lack of savings. Braemore Property Management, which is based in Dundas Street and has a portfolio of nearly 850 properties worth more than £250 million, advertises all vacant properties on its website in order of rent prices. Bosses at the firm believe that, as the garage had the lowest rental price of all the properties on the list, it had attracted the attention of the opportunistic student. Colette Murphy, director at Braemore Property Management, said: “We take a lot of calls from people looking to rent properties in Edinburgh and we are confident that we can find the right home for almost everyone who contacts us. “However, this case left us completely bewildered. The caller had obviously seen that it was the cheapest property on our website and wondered if it could actually be lived in. “Of course, we had to tell him that there was no way he could legally rent it as a place to live but I’m sure that, if we’d let him have it, he would have been quite happy to just set up a camp bed or a sleeping bag in there.